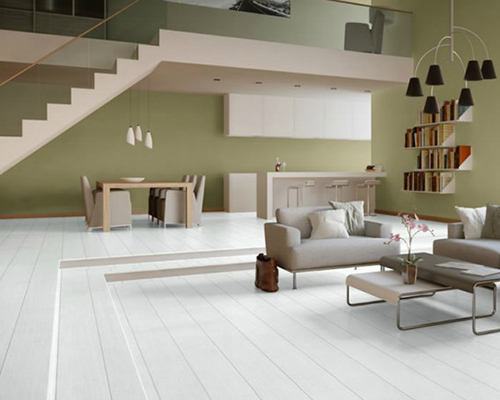 Explore our wide range of high performance hard flooring in Driffield and Bridlington. 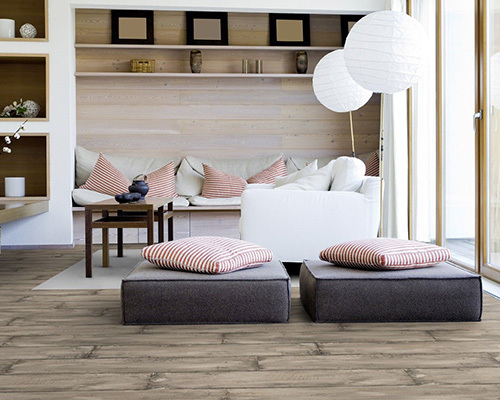 From laminate, to vinyl, to engineered wood, we have a product to meet your needs. Working with some of the leading hard floor manufacturers such as Amtico, we are able to design 100% bespoke floor coverings offering you something unique. 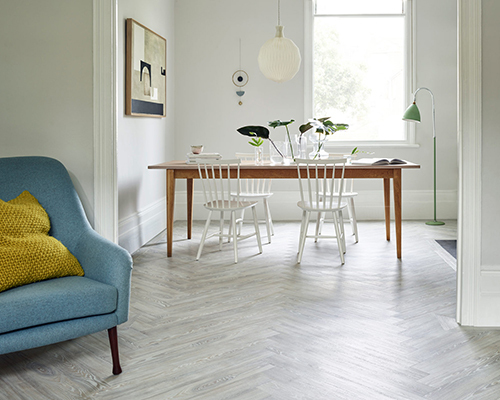 We are one of the region's only suppliers of many exclusive flooring brands, so be sure to visit our showroom and speak to our experts if you are looking for unique, high quality hard flooring with the customer service to match. Or download our brochures now if you are looking for some inspiration. The best way to start making a decision about your next carpet or hard floor is to visit our large showrooms in Driffield or Bridlington. 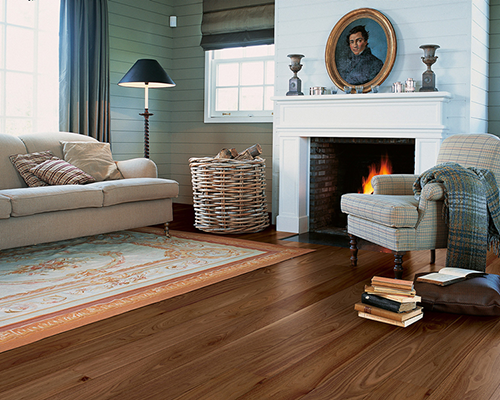 Why not drop by and take a look at our full range of flooring for yourself? You will see and feel the superior quality of our carpets and hard floors first hand, whilst also benefiting from helpful, expert advice from our friendly team of staff.